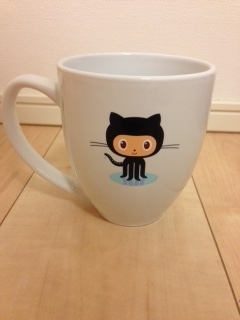 Thank you for placing your order with GitHub! Sorry for the inconvenience, but can you please provide your name in english characters. The US Postal Service requires that we submit names and addresses in english characters. I have updated the shipping address on your order. When your order is shipped, you should receive a tracking notification to follow your shipment's progress. 1x Die Cut GitHub Stickers - 10 Pack 3"
The tracking number for these items is LN999999999US. NOTE: Please allow 24 hours for the status of the shipment to correctly display on the USPS status website. The USPS has been known to reuse old tracking numbers from previous shipments dating back a couple of years. 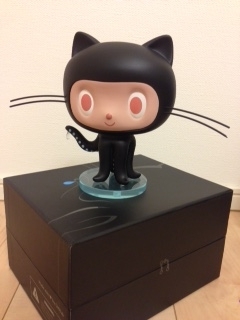 Thank you for ordering from GitHub!